This page is updated regularly to show the latest events. Please check back often for the most up to date photos. We attend many events each year and take a lot of photographs. I have put together hunting trips, field trials and club events for your pleasure. Please enjoy this section and feel free to make a copy of the photos if they are of you or your dog. Please respect the copyright of the people and dogs in this section. Please contact me for full resolution photos with no copyright label. 2016 VCA NAFC Mingo Junction Sportsman Club. Top Vizsla Derby dogs from across the Midwest.  Vizsla Club of America National Gun dog Championship 2015.